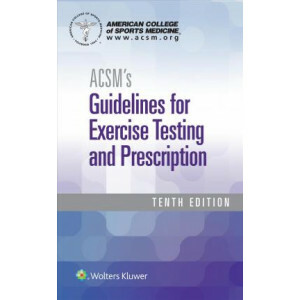 ACSM'SExercise Testing and Prescription adapts and expands upon the assessment and exercise prescription-related content from ACSM's Resource Manual for Guidelines for Exercise Testing and Prescriptio..
ACSM"s Guidelines for Exercise Testing and Prescription is the flagship title from the American College of Sports Medicine, the prestigious organization that sets the standards for the exercise profes.. 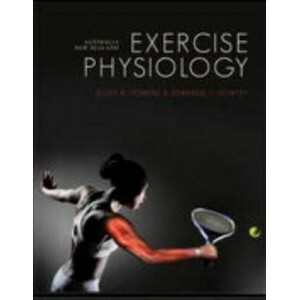 This book bridges the gap between research and practice for fitness professionals. 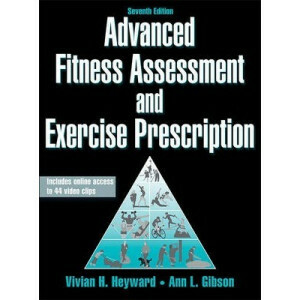 The seventh edition of Advanced Fitness Assessment and Exercise Prescription, provides a comprehensive approach to ph.. 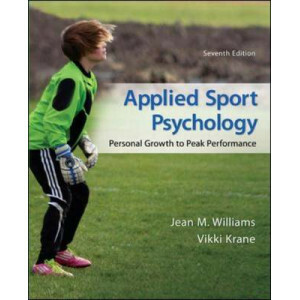 Applied Sport Psychology was written to introduce readers to psychological theories and techniques that can be used to enhance performance and personal growth of sport participants from youth to elite..
How do our muscles produce energy for exercise and what are the underlying biochemical principles involved? 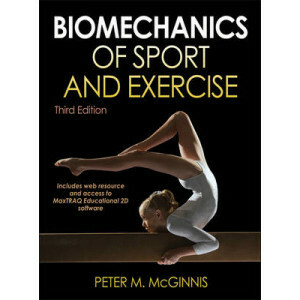 These are questions that students need to be able to answer when studying for a number of sp..
Students will learn to appreciate the consequences of external forces, how the body generates internal forces to maintain position, and how forces create movement in physical activities. The accompany.. 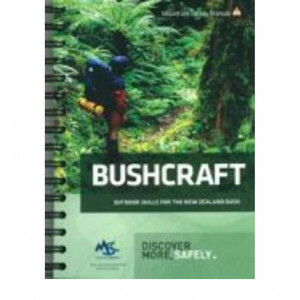 The Bushcraft Manual is an excellent resource for outdoor activities. It helps both novices and those with some experience to enjoy the NZ bush in greater safety. Provides up-to-date information on ne.. 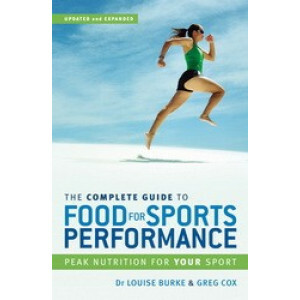 Fully revised and updated, this is an authoritative guide to using nutrition as an integral part of athletic training. It features dedicated mailing and e-mail campaign. 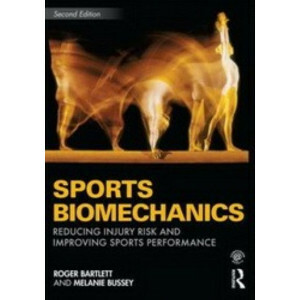 Whatever your sport, as an ath..
ALL-ENCOMPASSING and EXPANDED, now covering the WHOLE BODY (lower quadrant PLUS upper quadrant and spine) - The Comprehensive Textbook of Clinical Biomechanics (formerly Biomechanics in Clinic and Res.. 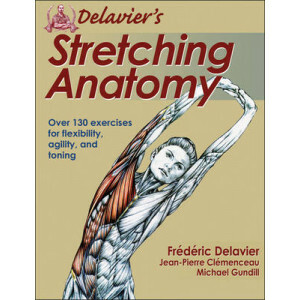 This title is the next installment to the best selling anatomy series by Delavier! 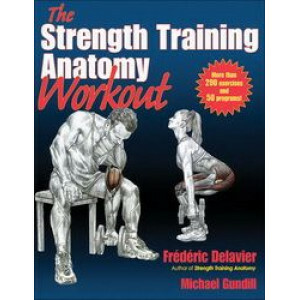 "Delavier's Stretching Anatomy" is your guide for increasing flexibility, improving range of motion, toning muscles a..
Essentials of Strength Training and Conditioning is the essential text for strength and conditioning professionals and students.  This comprehensive resource explains the key theories, concepts and sci.. 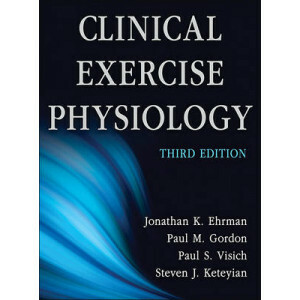 Setting the standard for more than 30 years, Exercise Physiology has helped more than 350,000 students build a solid foundation in the scientific principles underlying modern exercise physiology. This.. 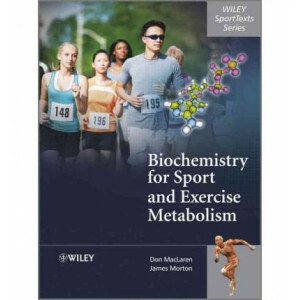 Written especially for exercise science and physical education students, this text provides a solid foundation in theory illuminated by application and performance models to increase understanding and.. Experience the human side of development. 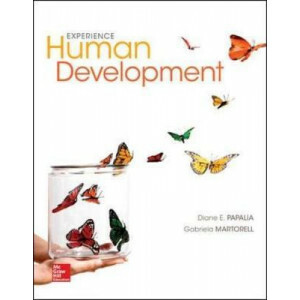 Papalia helps students experience the human side of development by exposing them to culture and diversity, immersing them in practical application, and helpin.. 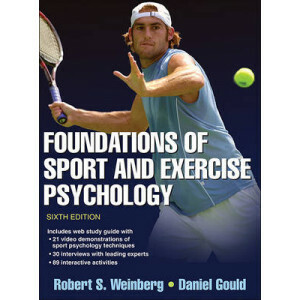 This is the bestselling text in sport and exercise psychology. 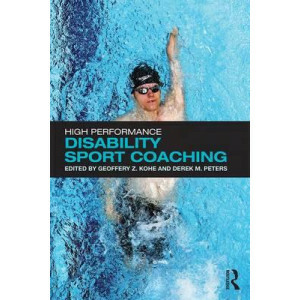 As the leading text in sport and exercise psychology, Foundations of Sport and Exercise Psychology provides a thorough introduction to ke..
As the profile of disability sport has risen, so has the emphasis grown beyond participation to include the development of a high performance environment. 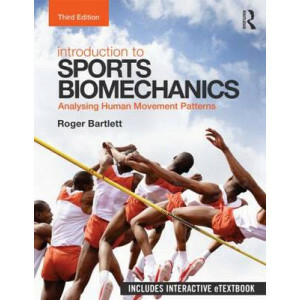 This book is the first to take an in-depth lo..
Introduction to Sports Biomechanics: Analysing Human Movement Patterns is a genuinely accessible and comprehensive guide to all of the biomechanics topics covered in an undergraduate sports and exerci.. 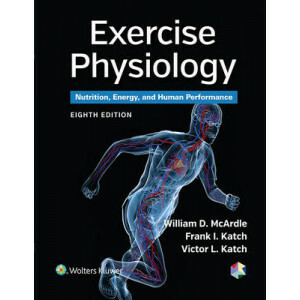 This up-to-date textbook provides a comprehensive introduction to the principles of motor control and motor learning. 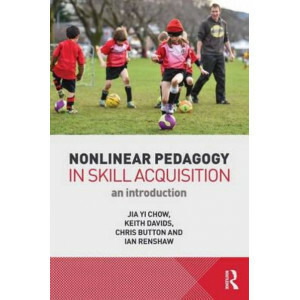 The authors integrate knowledge from the fields of cognitive psychology and neuros..
Nonlinear pedagogy is a powerful paradigm for understanding human movement and for designing effective teaching, coaching and training programs in sport, exercise and physical education. It addresses .. 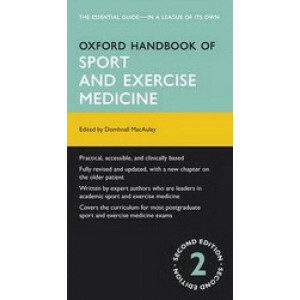 Fully revised and updated for the second edition, with a new section on the older patient and expanded advice on physiotherapy and rehabilitation programmes, the Oxford Handbook of Sport and Exercise .. 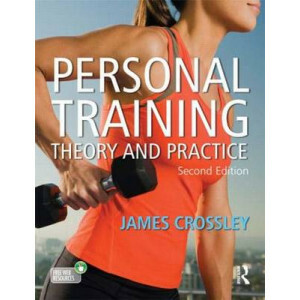 Personal Training: Theory and Practice, Second Edition, draws together in one unique volume the personal, practical and business skills central to becoming a successful personal trainer. This accessib.. 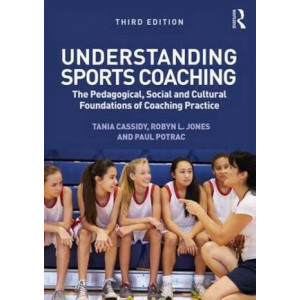 This practical textbook explains the sport development process from a practitioner's viewpoint, showing what actually works, how, and why. 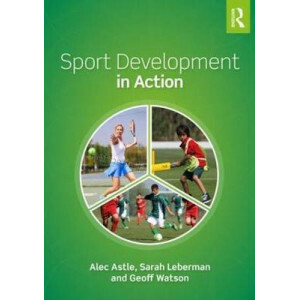 Focusing on the development of sport, the book considers the .. 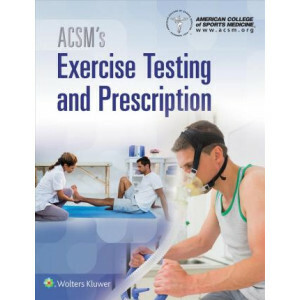 When working with sports men and women, the bio mechanist is faced with two apparently incompatible goals: reducing injury risk and improving sports performance. 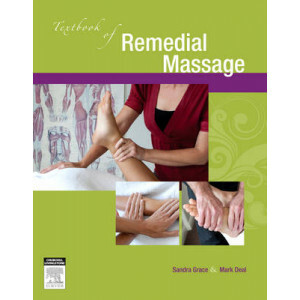 Now in a fully updated and revised edi.. Written for both the undergraduate/graduate level student as well as practitioners in the field, this text incorporates all programming aspects of strength and conditioning including training methods .. The third edition of Strength Training Anatomy offers the most compelling artwork ever applied to a strength training resource. 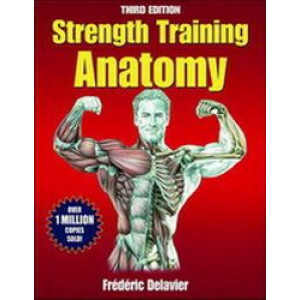 Packed with over 600 anatomical illustrations of muscles from each major..
Over one million readers have turned to Strength Training Anatomy for strength training's most effective exercises. 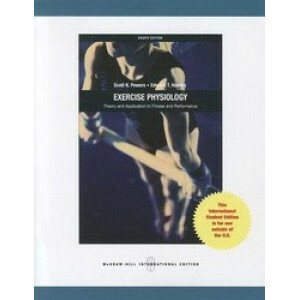 Now put those exercises to work for you with "The Strength Training Anatomy Workout"..
Every successful sports coach knows that good teaching and social practices are just as important as expertise in sport skills and tactics. 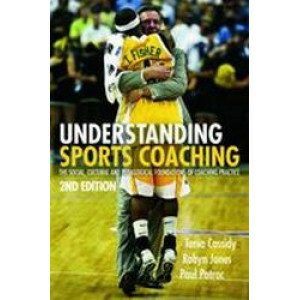 Now in a fully revised and updated third edition, Understand..